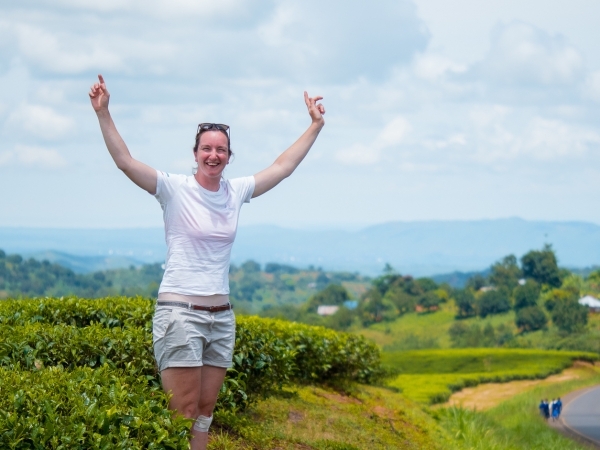 Wondering how we’re different from all the other bike tour operators out there? Here are 10 reasons why you should choose TDA Global Cycling for your next bicycle adventure. 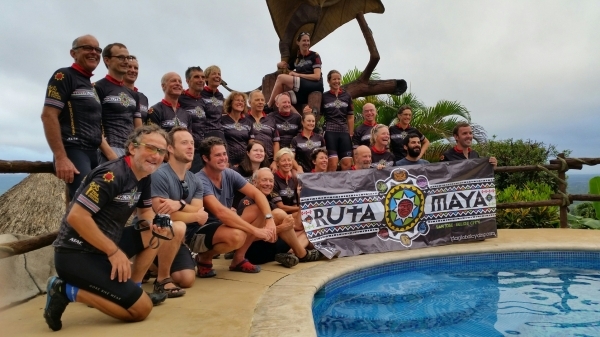 Whether you are cycling with us for two weeks in France or five months across South America, we have the expertise to deal with every challenge that comes our way, and find the most scenic and unique route to ride. The proof is in our track record. 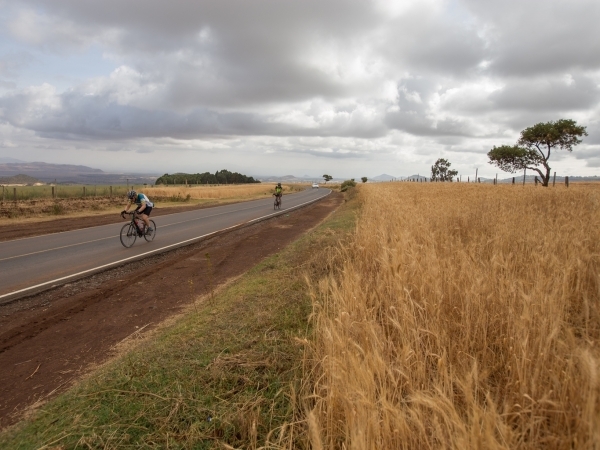 Since our first Tour d’Afrique cycle tour in 2003, it has become the benchmark of long distance supported cycling tours. Our system allows you to cover great distances in manageable chunks over the course of a tour section or 2, or a full multi-month tour. All the tours are fully supported but with enough freedom built in to allow you to explore at your own pace. Our company is run by less than 10 full time staff based in Toronto, Victoria, Brazil and South Africa. We all typically ride our bikes to work and are actively involved in leading, organizing, and cycling these tours we create. Because we’re small, and because many of us are former participants in these tours, we have a great deal of knowledge to share with anyone who calls or emails with questions. You are likely to speak with our office manager, marketing manager, or the founder of the company on any given day you call. We spend a lot of time and energy designing our tours to make them as interesting and rewarding as possible by identifying and scouting routes that go through both well-known tourist spots and through areas where no cyclists have gone before! We place a lot of value on the individual’s right to explore and we encourage our clients to seek out unique experiences along the way. Working with local partners, translators, experts, cyclists, local police and authorities we gain a strong sense of the regional security. Also, because we scout the route by car we are often able to check several route options before choosing the one that best suits our tour – the safest and most scenic first and foremost. We record detailed information on distances, elevation, terrain, local attractions, and accommodations. 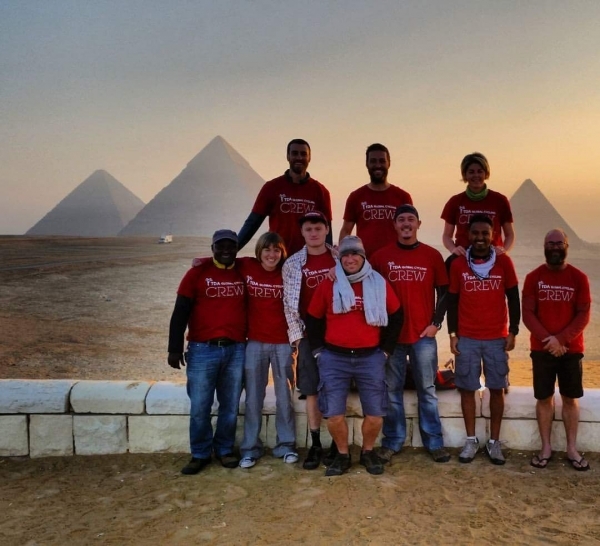 Our tour support staff are outdoor enthusiasts, travelers and adventurers with vast and varied international experience both from working on our tours and through their independent travels. As a result, they have the ability to quickly solve problems, deal with unexpected emergencies, and excel in challenging environments. Seasoned tour leaders, skilled chefs, mechanics and medics, and a helpful team of assistant leaders, drivers, and other support staff keep the tour running smoothly and on schedule. Our tours range in price from US$150 to US$350 per day which allows us to offer a broad range of fully supported tours in over 80 countries around the world. We aren’t afraid to tell you the honest truth about the tours and the realities of cycling across a continent or a country. We choose fantastic routes but not everyday is sunshine and tailwinds! We try to set your expectations appropriately so you come prepared for the highs and lows inherent in long distance routes. There is a reason that not many (if any) companies plan and organize supported cycling tours in some of the places we do – it’s hard! Crossing borders with bicycles, support vehicles, and 20+ international cyclists from 10 to 15 different countries is no easy task. That is why most tour operators only have single country bike tours. It’s much easier to organize and much more predictable to execute time after time. But we thrive on the challenge of making it work and offering you unique adventures that are never the same twice. Whether you want to have a once in a lifetime epic cycling experience, or a 2 week bike holiday in France or Spain we offer it all. We have 3 main tour types: Touring is our less extreme option with lower daily distances. Adventure covers a bit more distance per day, and travels to some more far flung destinations. Expedition includes our most grueling routes with more kilometers, climbing and less access to basic amenities en route. Feel free to start with whichever tour interests you most – regardless of the tour type. Our tours carry with them an expeditionary spirit. The group succeeds when everyone works together – staff and cyclists alike. We provide a framework of support (vehicle support, meals, sweep rider) but we expect you to set up your tent (on camping tours), carry your gear from the truck to your room (on hotel tours), change your own flat tires, and help your fellow cyclists when things don’t go as planned. After breakfast, head out at your own pace and with whomever you choose to ride with that morning. Cyclists on our tours stop along the way at cafes, convenience stores, tea stalls, or at roadside attractions whenever it pleases them. We give you the freedom to explore and to ride at your own pace. Cycle touring allows you to get closer. TDA tours allow you to discover lesser known routes and locales that other tours may not pass through. Because our tours are point to point it means we pass through regions not always known for their tourist attractions but full of people going about their lives and often curious to know who you are and why you chose to pass through their village that day. We discover the hotspots and the hidden gems. We focus on the most unique routes across each continent and give riders the opportunity to see and experience the most interesting sites and scenery. Watch our videos, read our blogs, and check out our instagram photos to get a vicarious introduction to cycling on a TDA tour. Or go deeper and review the various tours options using Tour Finder. Get answers to our most frequently asked questions. See the profiles of those currently registered. Comb through the in depth TDA Starter Kit. Then find your tour and review the dates, details, difficulty rating, accommodation info and more. Not enough? Then consider calling or emailing us and we can answer your questions or connect you with one of our past participants in your area. Or join our Guest Rider Days program and ride with us for free for a few days!